For ensuring the proper working of your chimney, getting it inspected once a year is highly recommended to everyone. 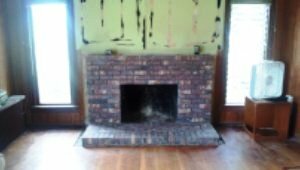 We at Professional Chimney Solutions Inc. have trained professional chimney sweep, chimney cleaning, and masonry work experts. Homeowners need to just give us a call and we will schedule the annual cleaning. By investing in chimney inspection, a person can be sure that the chimney is safe for use and no bird or other small animal has moved into it. The latest in the technology is used by our trained chimney sweep, chimney cleaning, and masonry work experts. 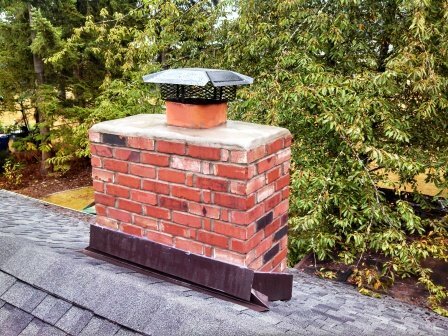 Seattle and Tacoma area residents can be sure that a well-organized inspection of their chimney would be done. Therefore, while thinking about hiring chimney sweep, chimney cleaning, and masonry work experts, home owners should always think about us. With the use of cameras, our chimney sweep will inspect the chimney’s interior to ensure that everything is alright. During the winters, it is important that the chimney remain in its best working condition. Therefore, cleaning the chimney is really important even if it is used less. Different things like moisture issues, pests or cracks can cause a problem for the chimney. If a chimney is not cleaned properly, then it can result in a chimney-induced fire. Hence, for chimney sweep, chimney cleaning, and masonry work, residents should trust only the professionals. Having a clean chimney over the fireplace is good for the health of the family. Our team provides various solutions for chimney sweep, chimney cleaning, and masonry work. All property owners in the Seattle and Tacoma communities can trust us for all their problems regarding the cleaning and replacement of their chimneys. Masonry work is the construction work that is done during the erection of stonework on the structures. We at Professional Chimney Solutions Inc. deal in chimney sweep, chimney cleaning, and masonry work. Tacoma and Seattle area residents can contact us so that the life of their chimney can be increased by keeping it in good shape. 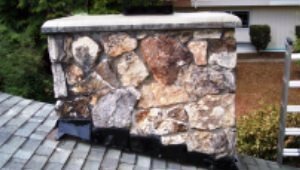 Masonry is regarded as a durable form of construction and we provide complete masonry restoration. 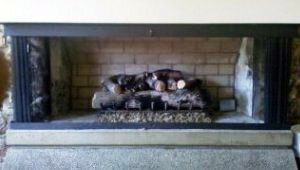 We provide chimney services for the greater Seattle and Tacoma area which include chimney cleaning, chimney repairs, replacement of chimney parts and masonry work. 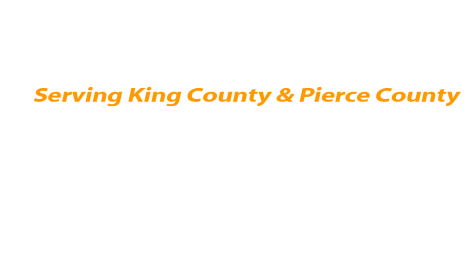 So call us today and get to know more about the services that are provided by us. 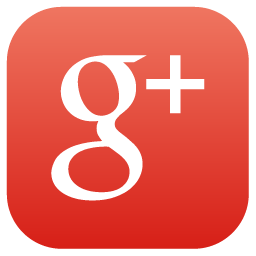 Contact us at (253) 448-3987.